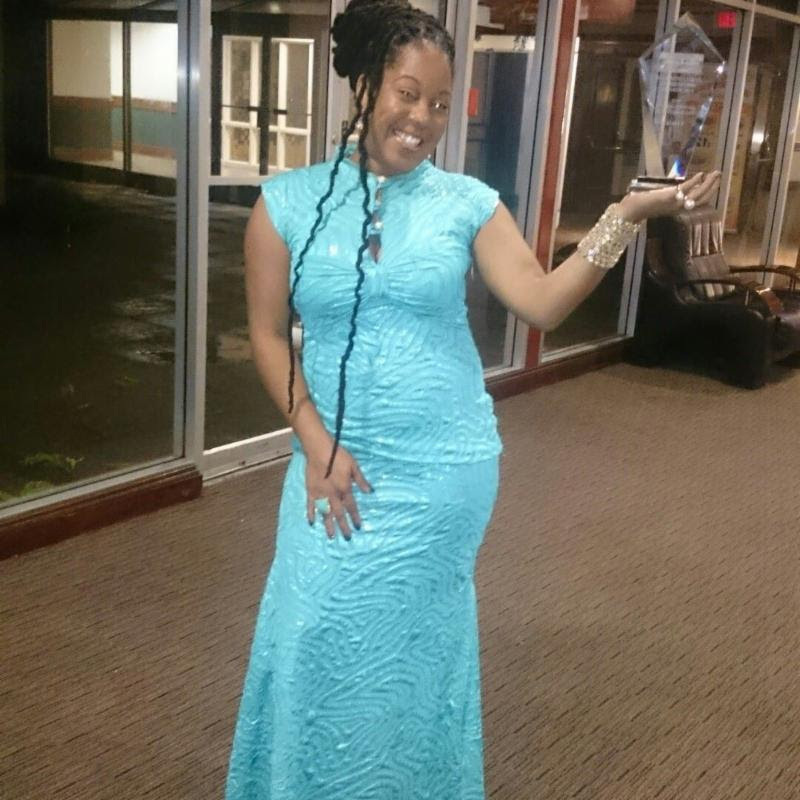 ReggaeXclusive is a cutting edge quarterly Reggae magazine and on Sunday June 28, 2015 they hosted their annual "ReggaeXclusive Recognition Awards" and honoured Tasha T with an award in the category for "Top International Deejay/Singjay." The awards ceremony, now in its fourth year, was held in Canada at the Toronto Plaza Hotel and they are committed to recognizing both local and international artists of outstanding caliber. Following a successful promotional tour in London, England that included showcase performances at the Heritage Inn and Hootananny, radio and TV interviews, visits to historical locations such as the famous Stingray Studios, Peckings and Supertone record shops, Tasha T returned from Europe to attend the ceremony; she arrived looking visibly re-energized at the possibility of winning the award and appeared stunning and stylish in a couture outfit by Dab Designs. Upon the announcement of her winning Tasha T offered special thanks to the ReggaeXclusive team who she acknowledged as having "long admired" followed by a salute to all the artists who in her own words "have made huge contributions to Reggae music in Canada." Over the past few months Tasha T has worked almost non-stop promoting her latest album "Real Talk" which continues to grow in popularity in Canada, the US, the Caribbean and in Europe.